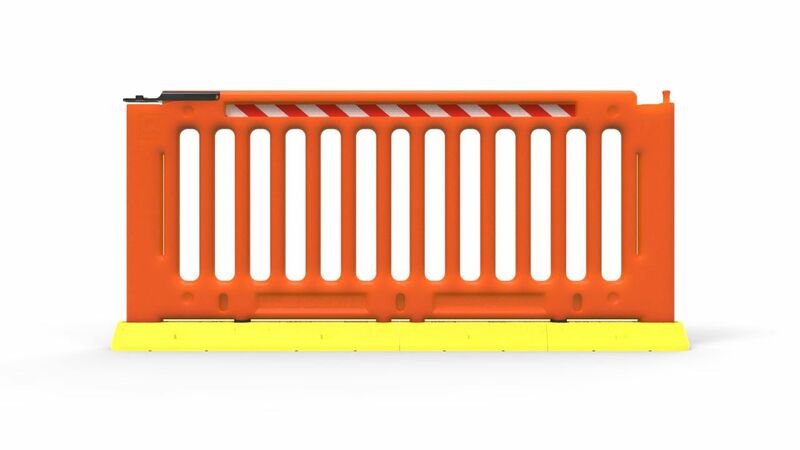 Menni-Q is a modular pedestrian separation fence system that is impact absorbing, non-conductive, corrosion and abrasion resistant and can be used indoors and outdoors. The modular nature of Menni-Q provides a high degree of design flexibility. 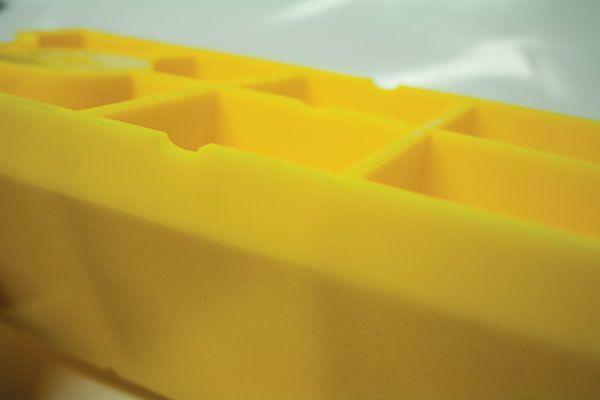 The components are moulded from Linear Low Density Polyethylene (LLDPE) with solid colour. This ensures an extremely durable fence system that is highly visible, won’t fade, rot, rust or crack and is almost completely maintenance free. 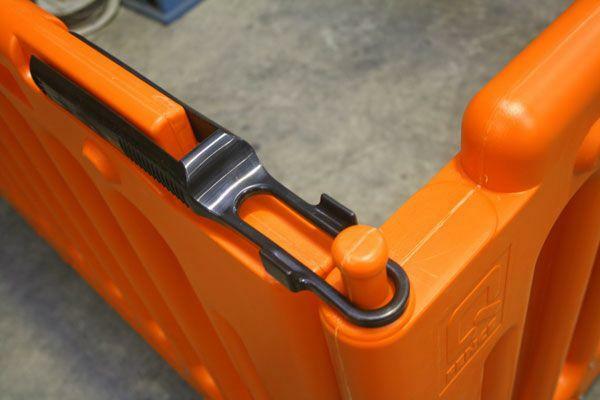 Impact absorbing materials are perfect for protection against forklifts. 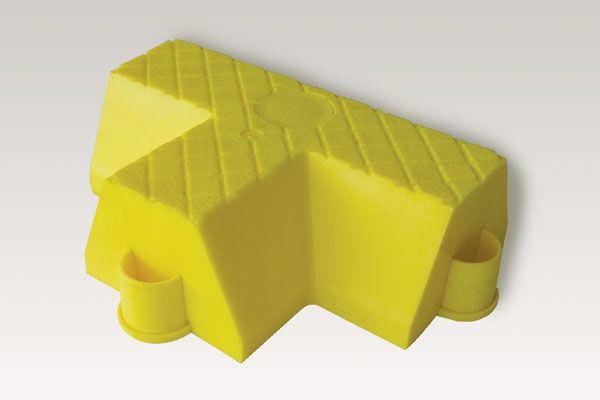 Menni modules offer protection from forklift tynes. Strong, flexible, lightweight and highly visible. Ease of assembly with design flexibility. Maximum panel opening 80mm (child-safe). Panels can be cut down as required. Drainage channels prevent water pooling. 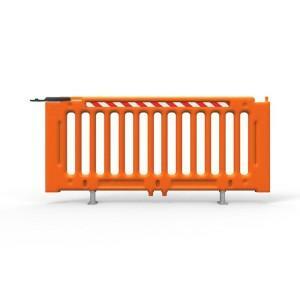 Description: Modular pedestrian separation fence. 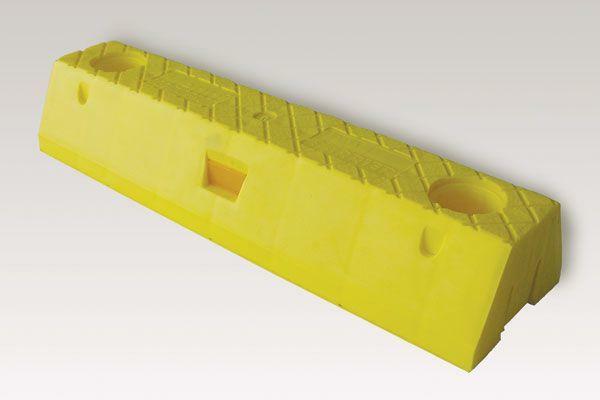 Material: Blow moulded polyethylene panels and Menni LLDPE modules. Fibre reinforced plastic internal posts. 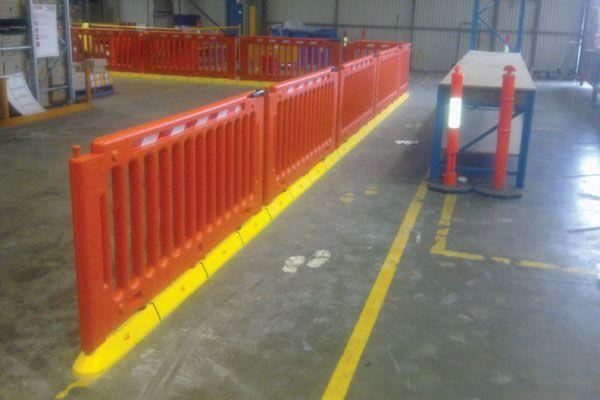 Finish: Solid colour Hi-Vis Orange panels. 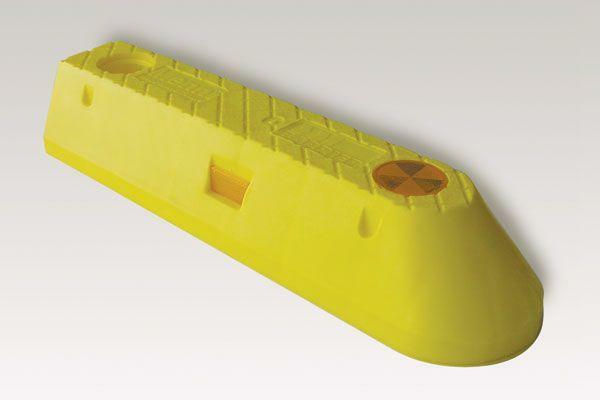 Solid colour Yellow Menni modules. Height: 1000mm (floor to top of panel). 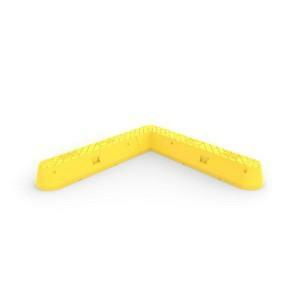 FRP posts: The internal posts used in Menni-Q are manufactured from 50mm diameter Fibre Reinforced Plastic with a 5mm thick wall. 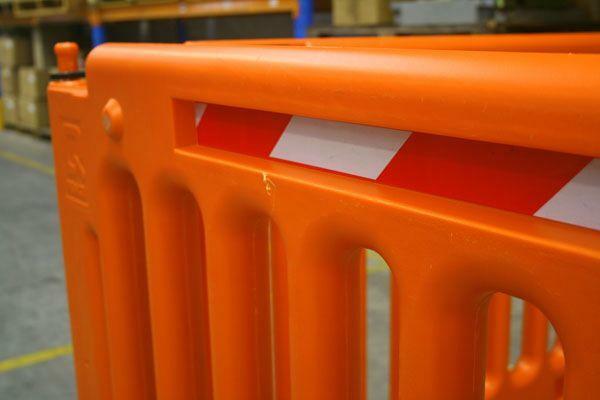 FRP combines incredible strength with flexibility, allowing the Menni-Q fence to absorb considerable impact without damage. Sorry, we currently don't have any Case Studies related to this product. Sorry, there are no Just Ask Questions for this product. Would you like to ask one? We are currently compiling a list of additional services that might apply to this product. 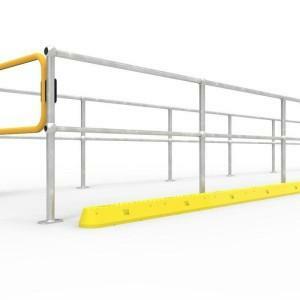 Barrier Group is a progressive and innovative Australian company that designs, develops and manufactures a wide range of safety products like bollards, pedestrian barriers, speed humps, industrial gates and queue control posts for private, institutional and occupational environments. We supply to all major Australian cities Melbourne, Brisbane, Adelaide, Perth, Canberra, Sydney, Hobart and Darwin and can ship to most overseas locations (conditions apply). Copyright © 2019 Barrier Group. All Rights Reserved.